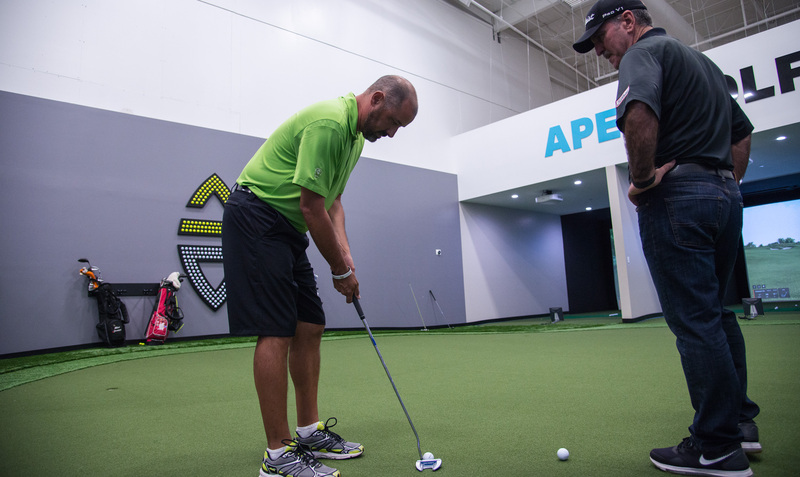 With decades of combined experience, plus numerous tournament wins and advanced certifications in the latest golf technology, the Apex team is ready and qualified to take your game to the next level. Meet the team below and learn more about how Apex can help you reach your goals. Everything we’ve learned goes into everything we teach. 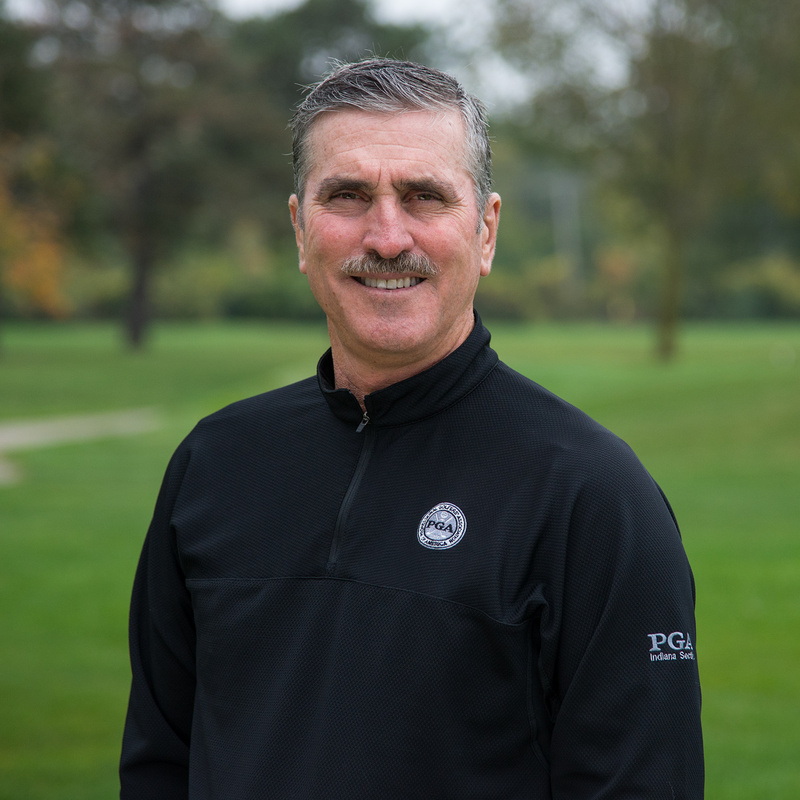 Quinn is a champion golf professional, with notable achievements in the PGA Canadian Tour, twenty National PGA championships, and two Majors, including the PGA Championship and Senior US Open. Albert first picked up a club at the age of 3, played in his first tournament at 5, and has never looked back. "Albert does an amazing job relating to the kids, keeping it fun and challenging them. Since he has been working with Apex, Landon’s game has really improved, as has his confidence. We are really pleased with the whole experience"
Whether you’re a 30-year veteran or you’ve never picked up a club, if you’re ready to elevate your game, this is the place to start. 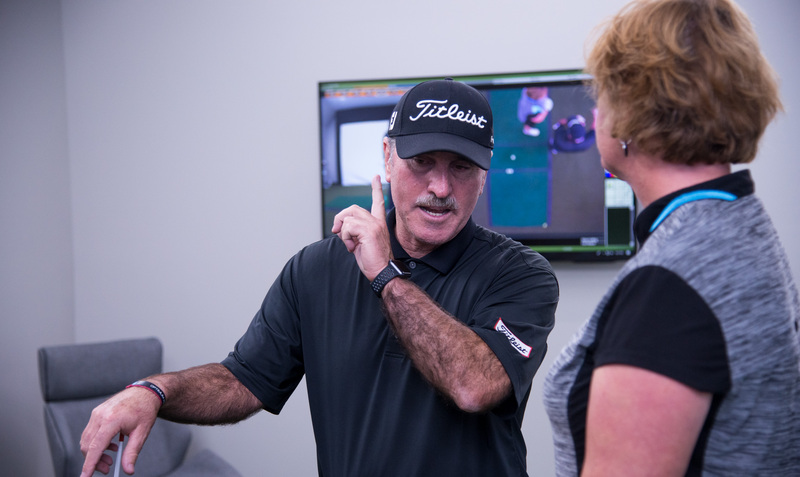 A 4-time Indiana Player of the Year, Quinn is Titleist Performance Institute (TPI) Level 2 trained and certified. 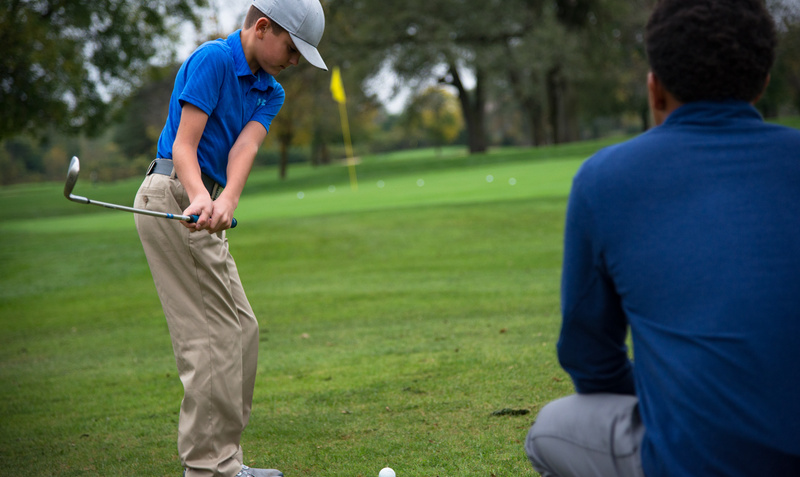 With 25-plus years of professional teaching experience, Quinn emphasizes form, function, and skill training, mental conditioning, course management and tournament preparation. 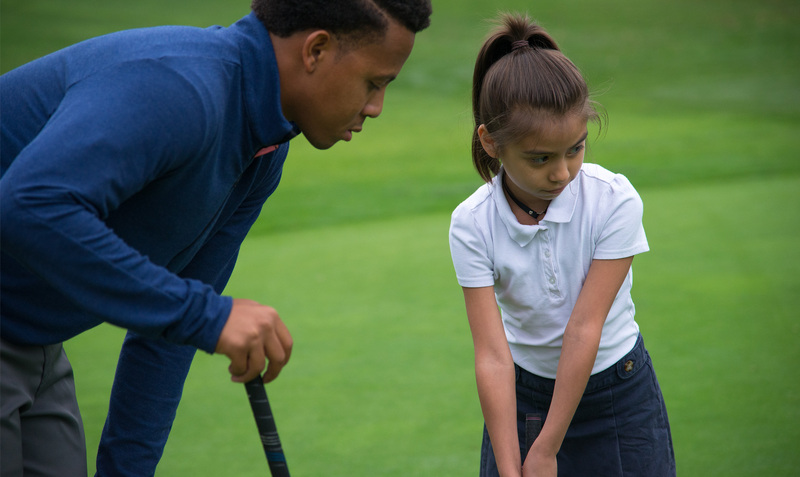 As a three-time all state golfer in high school, a scholarship golfer at Ball State, and the IGA Junior Player of the Year, Albert knows what it takes to excel as a young golfer. 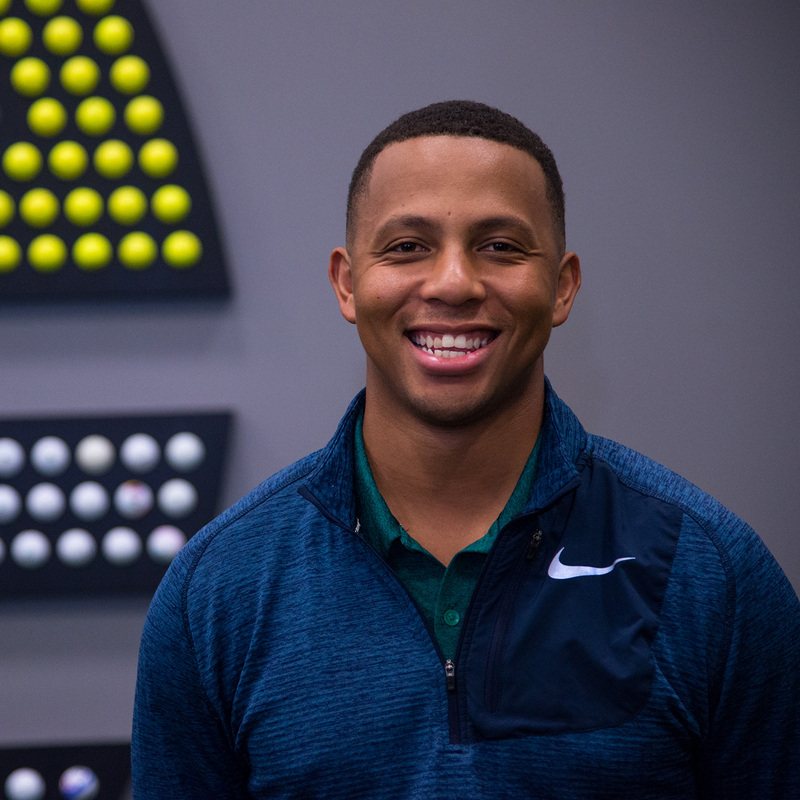 He now competes at the statewide level, while also focusing on teaching and developing young players as a TrackMan Level 1 certified instructor. Favorite golf memory: I was with my dad and his friends when I got my first hole-in-one at age 11. I hit a 6-iron from 135 yards, but it was hard to see where it went. We looked everywhere and finally found it in the hole. Root beers all around.